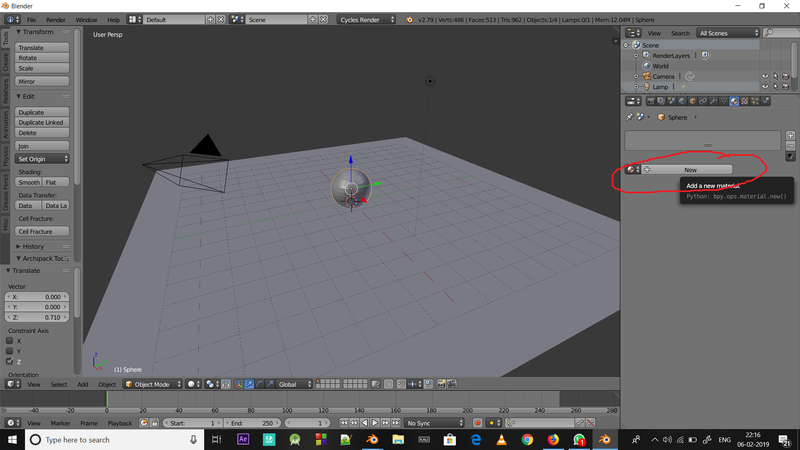 Well, half of my blender is broken the other half is fine, because when I load in something one half will be slightly lighter grey and the other half will be the normal blender colour the lighter grey part doesn't go transparent no matter what so I can't make thumbnails for my Yt channel at the moment. Anyone know how to fix this problem/bug? Don't take me wrong but questions framed like yours can't get answers quickly, sometimes they don't even get the answers for long time. I am assuming that you have problem in transperancy shader. 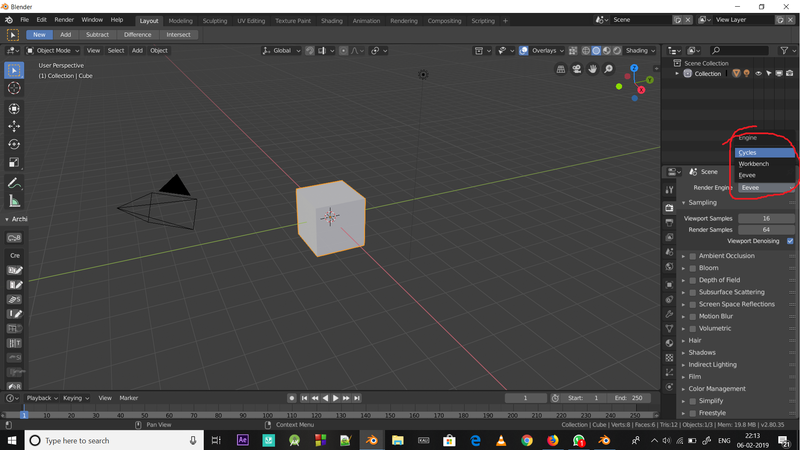 Firstly you check that you are in Cycles Render. 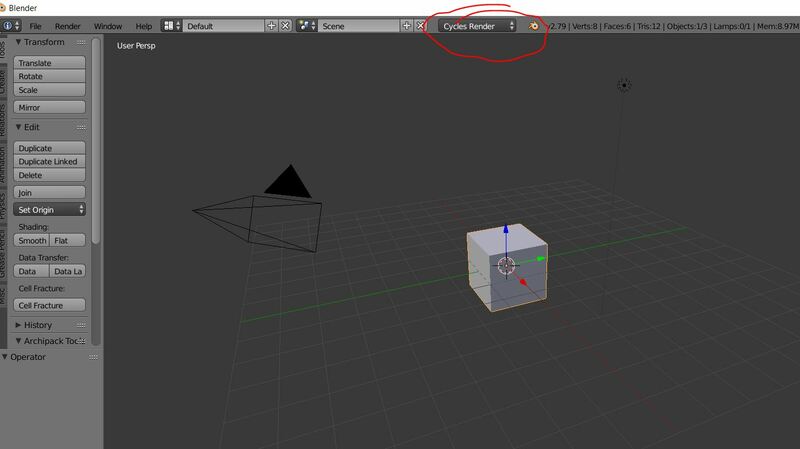 Select the object you wish to give transperancy and go to materials tab and add new.. I know I have gave pictures for only 2.79, but learning yourself helps you in future. Next time frame your question in detail. How can I avoid or clean distortion in curves imported from SVG?